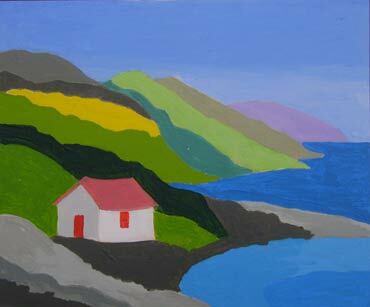 A new range of original prints by Angela Harding are on display. In quieter periods, she will be running some print demonstrations on her recently installed Albion Press from Rochat. 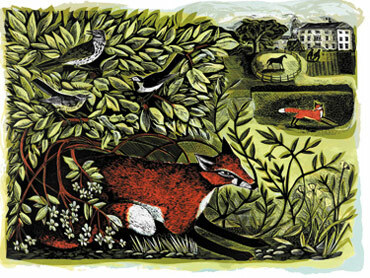 Angela has been working with Penfold Press, the result of which is their publication of Summer Foxes at Marske Hall. This print, along with new commissions for Gardens Illustrated, Country Living and BBC Countryfile magazines will be on show. 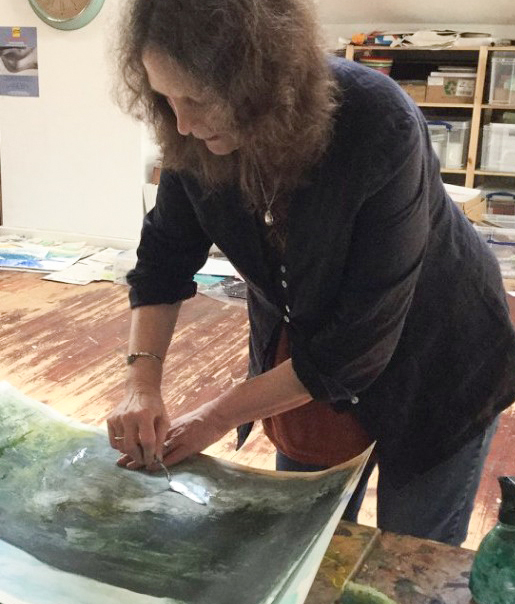 She has completed a four part commission for Country Living magazine titled Reading the Landscape, illustrating the Highlands, Chalk Downs, Somerset Levels and Orfordness. Angela Harding is opening her studio as part of Rutland Open Studios 2015. Original prints are for sale direct from the artist, as well as greeting cards and printed tea towels.